I did the #littleloves linky without actually linking it for most of last year and I loved the diary aspect of it so want to continue it with more commitment in 2017, and to not only actually link it but to turn it into a kind of “dear diary” summary of our week each Sunday night. This week has been one of getting back into rountines: hubby is back at work, the Bear is back and nursery and I’m back juggling our week! I ordered a copy of Blogging Your Way to Riches this holiday and to be fair it was quite a nice read. Most of it was common sense (or at least Google results) but it was all very nicely put into one place in an easy to read format, concise and a great reference point for those of you like me who loves a good hardcopy book! I managed to pick up a few hints and tips while reading it as well as it sparking a good few ideas that I’m looking forward to putting into place throughout the year. I also wrote a little 2017 reading challenge which I published over on my Facebook page which I’m looking forward to getting stuck into this year. Why don’t you join me?? As bad as it sounds we’ve just watched the Apprentice final and I’m so pleased that blondy won (I’m crap with names so unfortunately that has been hers for the last 3 months). That’s how bad we are with keeping up with TV as the 2 year old has control during daylight hours which is currently filled with Cars on repeat! *hums life is a highway as she writes* The next step is to attempt to get to watch the Strictly Come Dancing final! We’ve also watched the little man enjoy his food this week. Although he’s only been weaning since a few days before Christmas he’s already up to three meals a day as he just keep demanding more. The big hits so far are strawberries, bread, pasta and these banana pancakes. Lots of giggles this week along with a lot of post Christmas excitement tantrums, which are slowly getting better as we’re returning to our normal routine. The bear is ready to drop her nap now though as although she is shattered and cranky come 5/6 pm, she is an absolute nightmare at bedtime if she has a big sleep in the day now. So as of tomorrow she can snooze in the car during the day but that’s about it…..I feel more sorry for me than her though as I’m losing that hours peace in the day to have a hot cup of tea! I’ve also had my final confirmation through from work regarding my redundancy which is a little sad but not unexpected and something I’m viewing in a positive light. I’m pleased to be leaving on a good relationship with them and I can honestly say I’ve enjoyed my time there, but it’s time for new challenges!! 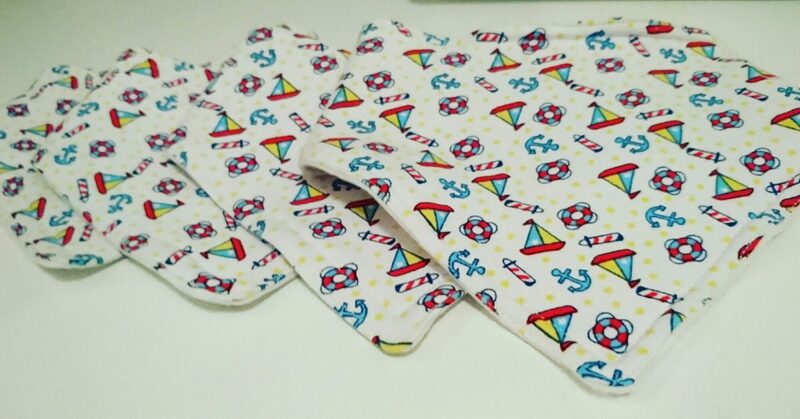 My #littlemakes this week is a good start on a new product range: some baby dribble bibs! 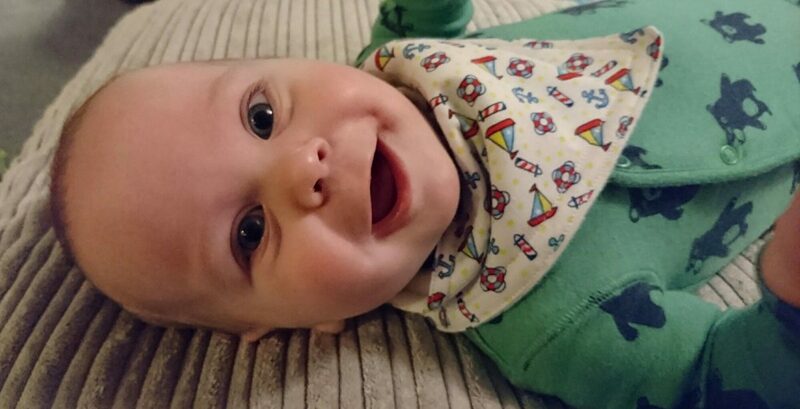 It started out as a personal need as the little man seems to go through a SERIOUS amount of bibs in the day, to the point where I was getting low. They looked simple enough to design so I thought I would have a go at making a few myself and I have to say I’m pleased with how they came out! They’re going off to a few testers this week and if they do well I’m thinking of putting them in the shop so watch this space…. Boots along with coats and hats! It’s certainly been cold as the temperature has seriously dropped so we’ve all either been snuggled indoors, or wrapped up warm whilst exploring out and about. 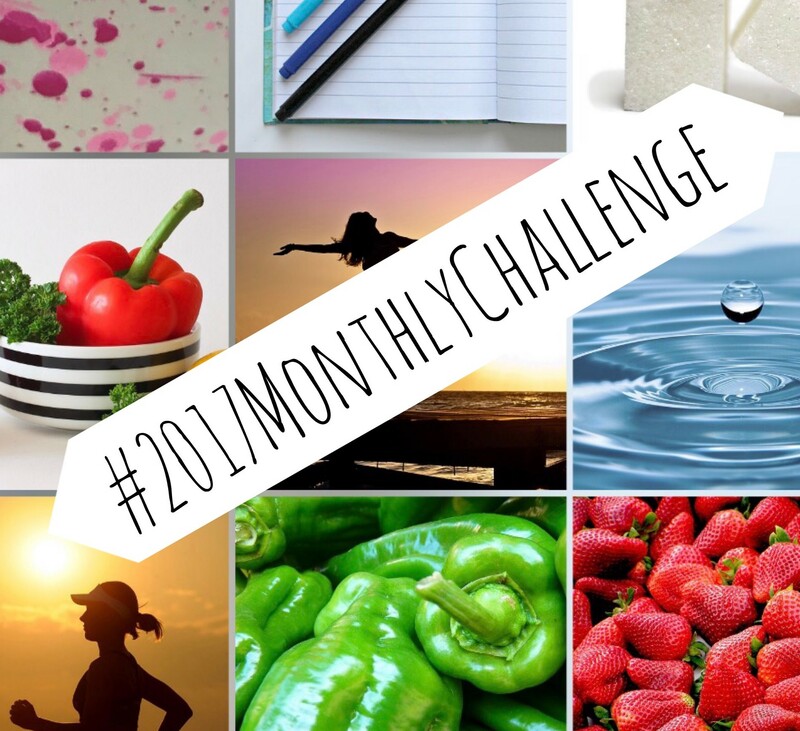 #2017monthlychallenge – January is #fooddiarymonth and my food diary this week went completely out the window by Friday as soon as I went off plan (hello weekend seems to mean hello naughty food, goodbye willpower for me!) so next week the aim is to (1) track my food, and (2) drink more water!